Forget Felix Unger and Oscar Madison. It’s well-known today as one of the most “WTF!! !” odd couples in rock ‘n’ roll history: In the summer of 1967, guitar god Jimi Hendrix – still mostly unknown in the U.S. – signed on as the opening act for The Monkees. Whether Hendrix hated their image or their music more is unclear – he actually got along well with The Monkees themselves, who were fans of his sound – and he wound up quitting the tour after just eight dates largely because of the screaming indifference (and sometimes boiling hostility) of the teenybopper hordes. 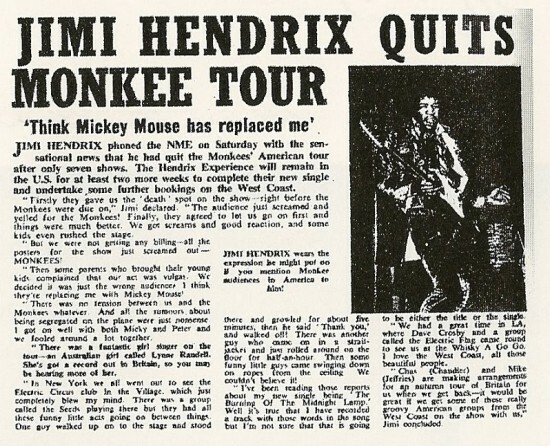 Perhaps Hendrix would have stayed longer if the actual musicians who laid the tracks on The Monkees’ early tunes had been on the tour – remember, The Monkees started as a TV show about a rock band, not an actual performing band. 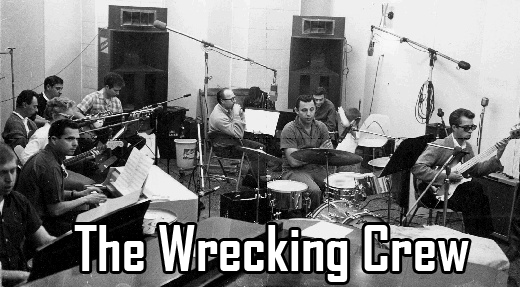 The anonymous pros in those early days really could play, and they included several members of the Los Angeles studio clique known as “The Wrecking Crew,” such as Glen Campbell, James Burton, Louis Shelton, and Hal Blaine. 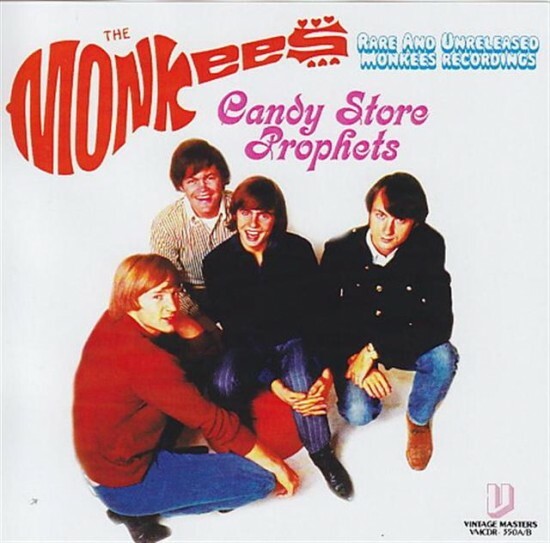 However, the core band creating the soundtrack for the Monkees’ TV show and first records were known as The Candy Store Prophets, fronted by singer-songwriters Tommy Boyce and Bobby Hart, who together composed “Last Train to Clarksville,” “(I’m Not Your” Steppin’ Stone,” and other Monkees hits (not to mention Fats Domino’s million-selling “Be My Guest”). 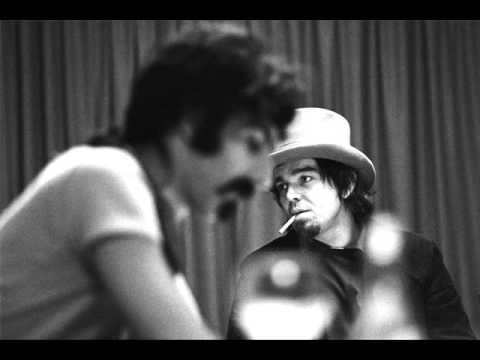 It was Gerry McGee who would go on to join another of the oddest matchups in rock history: In 1967, the Eunice, La., native who created the riffs for the Monkees’ theme song and “Clarksville” was recruited to join Captain Beefheart’s Magic Band when Ry Cooder quit in disgust after recording the landmark “Safe As Milk” LP. Captain Beefheart and his Magic Band in 1967, with guitarist Gerry McGee second from the left. McGee also put his foot down when it came to playing some of Beefheart’s more experimental music. “I don’t wanna play no Frank Zappa music,” French recalled McGee saying. Van Vliet was so difficult to work with at times that the band actually discussed mutiny – and this was even before the hellacious Guantanamo Bay-style conditions that would infamously mar (and fuel) the “Trout Mask Replica” sessions. “Alex (‘St. Claire’ Snouffer) and Fran both began to work on me about getting rid of Don and just being a four-piece group with Gerry McGee,” French wrote. “A lot of animosity and resentment had been stirred up by Don’s failure to perform at Mt. Tamalpais.” But it wasn’t to be. McGee quit to return to work as a hired gun elsewhere. “Too bad way back everyone was broke and living on food stamps. Now that he’s passed, he’s wealthy (from his highly priced artwork). I saw things he was painting. Talented guy. Eccentric … crazy … complex. … Those guys were always stoned. … It’s bizarre. I can’t believe I was actually in that band,” McGee marveled in 2015. 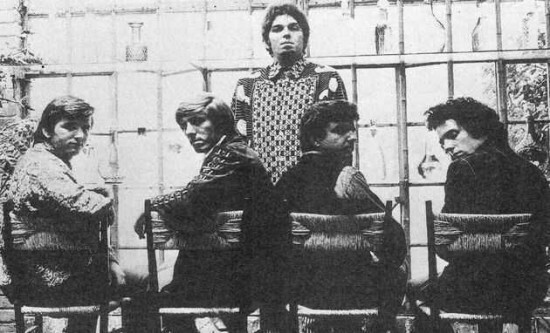 Jeff Cotton joined The Magic Band in place of McGee, who himself would find a steady job in 1968, replacing Nokie Edwards in The Ventures. McGee also would go on to amass a stunning array of credits in subsequent years, backing the likes of Delaney and Bonnie, Kris Kristofferson, Dwight Yoakum, T-Bone Burnett, Emmylou Harris, The Everly Brothers, Roy Orbison, Rita Coolidge, ex-Byrds member Gene Clark, and more. 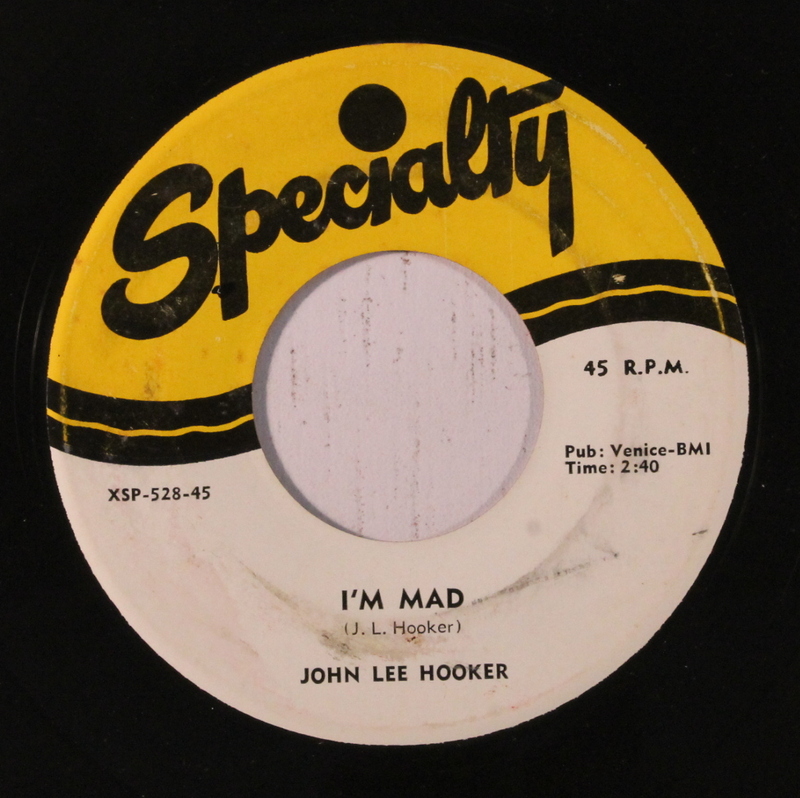 McGee was inducted into the Rock and Roll Hall of Fame with The Ventures and also the Louisiana Music Hall of Fame and the Rockabilly Hall of Fame.